On Jan. 17, Wilfrid Laurier University received a fair trade campus designation from the Canadian Fair Trade Network and Fair Trade Canada. After over a year of changing products on shelves and filling out applications, the Sustainability Office and Food Services have made Wilfrid Laurier University the twentieth campus in Canada to be designated fair trade. Being recognized as a fair trade campus means that the university and Students’ Union food operated locations have gone above and beyond the bare minimum in terms of product offerings and awareness activities on campus, explained Tyler Plante, coordinator of outreach and programs for the Sustainability Office. In order to obtain the fair trade campus designation, Laurier was required to change all university and Students’ Union operated food service locations that sell coffee to be 100 per cent fair trade. In addition, the university and student operated locations that sell tea must serve at least three fair trade teas. Those that serve chocolate must also have at least one fair trade chocolate option. By adopting these standards, Laurier was able to obtain the fair trade campus designation. 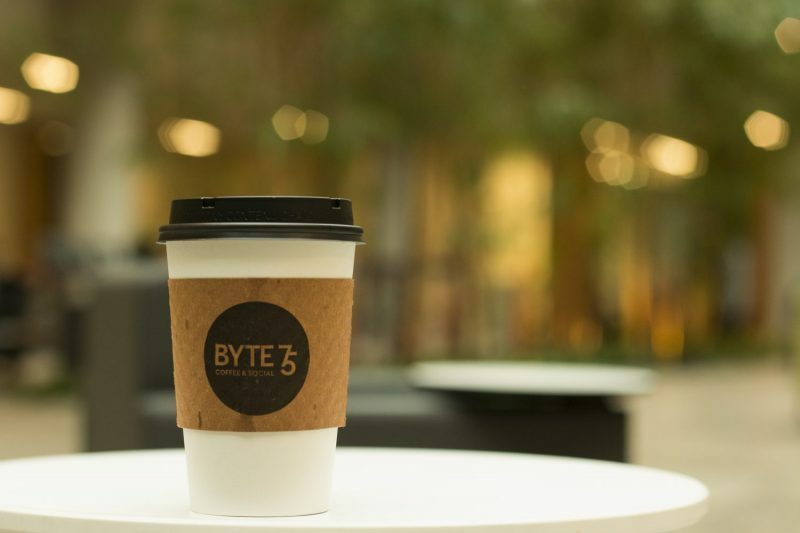 BYTE 75, Veritas Café, Wilf’s, Student Union Catering, Laurier catering and the dining hall are the university and student operated locations that serve 100 per cent fair trade coffee. Although, third party vendors such as Starbucks, Williams, Tim Hortons and Second Cup are not a part of the requirements. Despite this, some of these franchises do offer a fair trade coffee option. On Jan. 25, an open house style event will be held at BYTE 75 from 11:30 a.m. to 2:30 p.m. to raise awareness within the Laurier community regarding fair trade. The event will also feature coffee tasting and have prizes to give away. BYTE 75 and food services have also teamed up to create a custom Laurier coffee blend which will be aimed to cater to Laurier’s taste buds by gathering students’ flavour preferences and creating a perfectly unique blend. By choosing to purchase fair trade coffee, consumers have the ability to support an important program that benefits environmental, social and economic sustainability. By providing fair trade coffee on campus, students have the opportunity to support small-scale farmers that produce these goods. “For us, it’s about giving the students a choice,” said Corrie Bird, marketing and communications manager for the food services department at Laurier. “Coffee is a piece of the student lifestyle and one product students consume the most of. So in that way we can make the biggest impact because of the volume of coffee students drink here on campus,” Bird said. The fair trade designation will not increase coffee, tea or chocolate prices on campus. The university has also not priced any items at a premium because they are fair trade. “[Students] have options every day to make a positive impact through their choices and we see this as a really big and positive opportunity on campus,” Plante said.